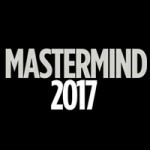 Patch of Land is looking forward to attending Mastermind 2017 on June 7-9 at the Palms Resort in Las Vegas, NV. 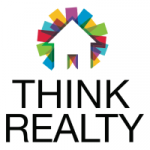 Patch of Land will be attending the Think Realty National Conference & Expo in Baltimore. The conference will be held on Saturday, June 24 at The Baltimore Convention Center. 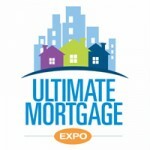 Patch of Land is proud to be sponsoring and attending the Ultimate Mortgage Expo on July 10-12, 2017 at the Hotel Monteleone in New Orleans, LA. 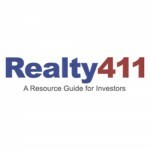 Patch of Land will be attending Realty411's Third Annual Lone Star Real Estate Investor's Expo on August 12 at the Hotel Arlington in Arlington,TX. 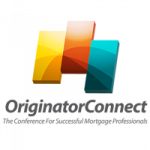 Patch of Land is excited to be attending Originator Connect 2017 on August 18-20, 2017 at Planet Hollywood in Las Vegas, NV. Patch of Land will be attending the TREIA Conference & Expo in Raleigh, NC. The conference will be held on August 26-27 at the Crabtree Marriott. 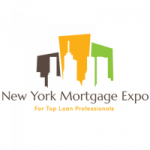 Patch of Land is looking forward to attending the New York Mortgage Expo on Thursday, May 11 at the Hilton Long Island in Melville, NY. 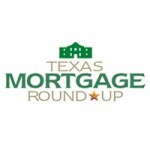 Patch of Land is sponsoring and attending the Think Realty National Conference & Expo in Dallas. 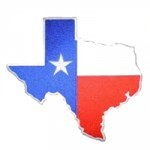 The conference will be held on Saturday, April 29 at the Sheraton Dallas Hotel.